Denmark is one of the happiest nations on earth with some of the best quality of life. 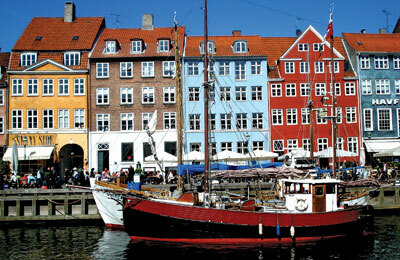 Along winding cobbled streets Danes shop and dine at some of the most exciting places in Europe. Copenhagen’s restaurants have more Michelin stars than any other Scandinavian city even standards in a workaday Danish café are generally very high. Beyond the capital and the bigger cities, Denmark offers a mix of lively towns such as Ribe and Odense plus rural countryside, medieval churches, Renaissance castles and quaint 18th-century villages. Impressive Viking ruins are just some of the remnants of the nation’s long and fascinating history. Denmark continues to stamp its effortlessly cool style on the world with its furniture, fashion, architecture and graphic design, as it has done for the last half-century or so. Centuries on from the Viking era, Denmark remains very much a maritime nation, bordered by the Baltic and the North Sea. No place in the country is more than an hour’s drive from its lovely seashore, much of which is lined with splendid white-sand beaches. It’s hard, in short, to find fault with the place! Copenhagen is a must see on your Danish trip. Royal Copenhagen the capital city is packed with cafés, shops and the best restaurants in Scandinavia not to mention a multitude of sights. From the winding streets to the grand royal palaces to the city’s attractions, such as Rosenborg Castle, to icons like The Little Mermaid, Copenhagen is the perfect blend of old world and new. Hop on a bike or stroll the city on foot and take in its laid-back atmosphere and effortless sense of style. An amusement park in the town of Klampenborg on the island of Sjaelland (Zealand) the park is often referred to simply as 'Bakken' (The Hill). It is the oldest amusement park in the world and offers over a huge variety of amusement rides, competitions and games, and with a plethora of restaurants and bars it has something to suit all tastes. 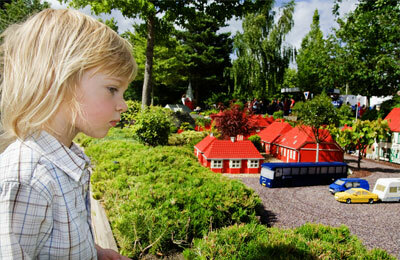 Legoland opened in 1968 in Billund. The park has over 58 million Lego bricks with many moving vehicles which are also made of Lego. There are vehicles such as planes, cars, trains and ships so you can drive, fly or whiz your way round the park. There are rides, water parks, 3D movies and much more. 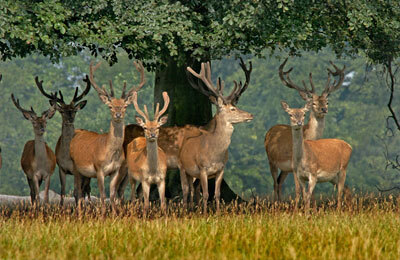 Any visitor to the park can expect to have a great time.